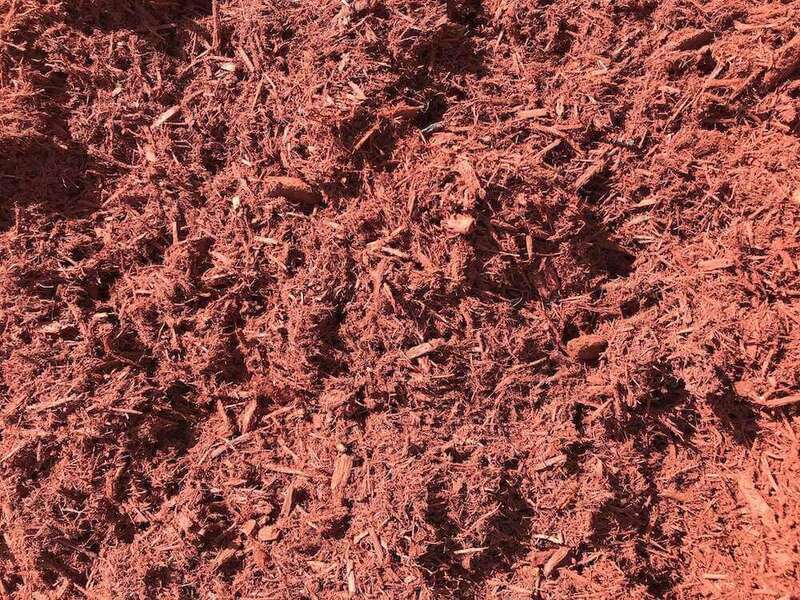 Red Mulch is a long-lasting decorative mulch. 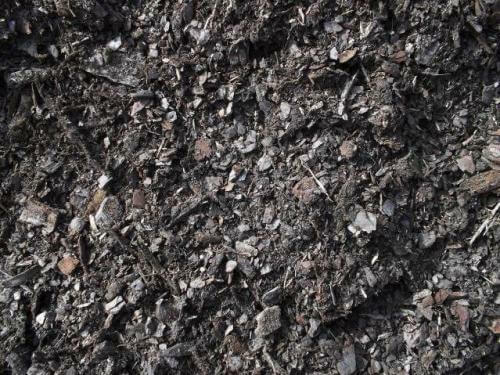 It has become more popular due to its vibrant red color. 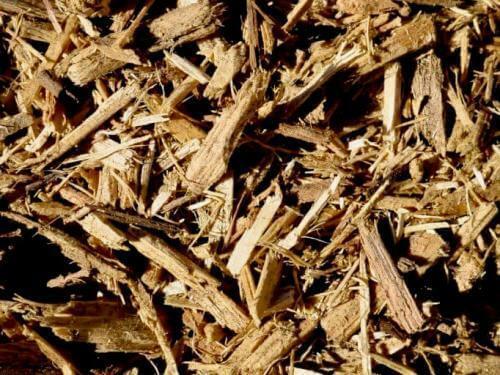 Moreover, it is made from recycled tree trimmings, hardwood mulch. 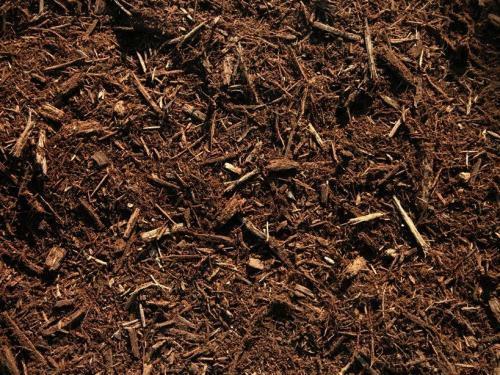 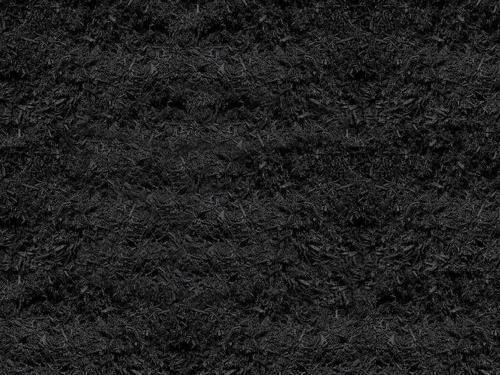 This mulch is color enhanced using a carbon-based dye that is kid and pet-friendly. The red mulch gives your landscape a fresher look and instantly enhances your curb appeal.